This event is free and open to the public. Most of our events are held upstairs, but we do not have an elevator. 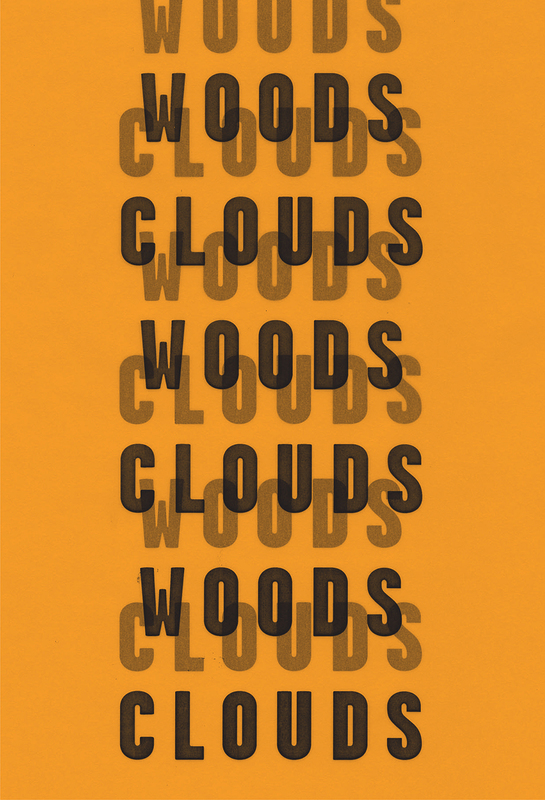 To join the signing line and have books signed by the author at this event, please consider purchasing your copy of Woods and Clouds Interchangeable from Country Bookshelf, either in-store, over the phone, or online (scroll down). By purchasing your book from Country Bookshelf, you are not only supporting a locally owned, independent business, but you are also showing publishers that they should continue sending authors to Country Bookshelf. The author's previous titles will be available for purchase at the event as supplies last.